Aromatherapy is the practice of using the natural oils extracted from flowers, bark, stems, leaves, roots or other parts of a plant to enhance psychological and physical well-being. 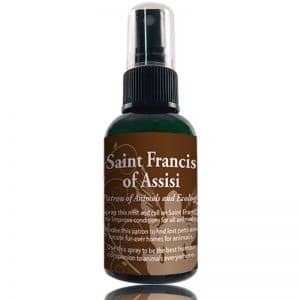 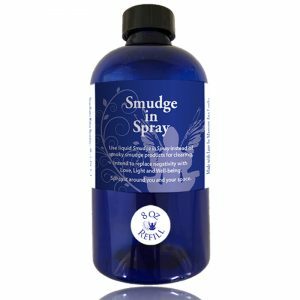 The Home of Smudge in Spray and a whole line of pure essential oils and mists. 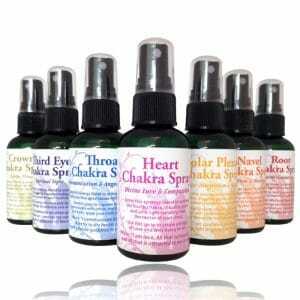 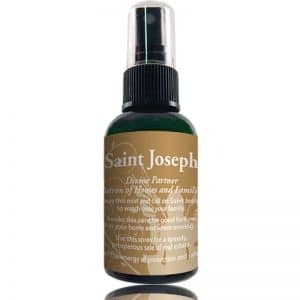 Healing the Planet One Spritz at a Time! Smudge in Spray 2 oz.